This two plus acre homesite offers the best views throughout the entire community. 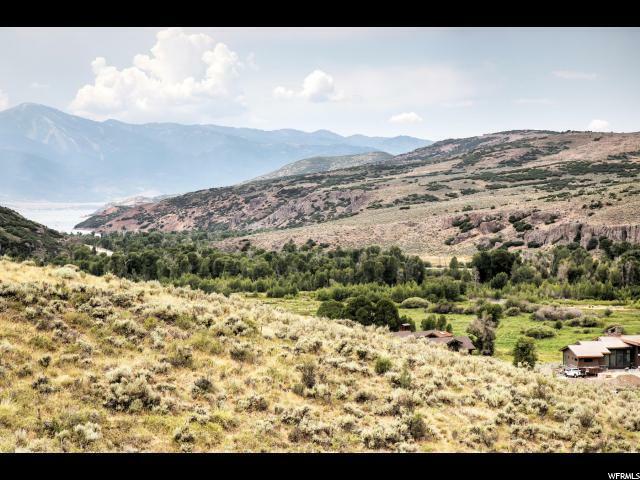 Located at the end of a cul-de-sac, this homesite captures unobstructed views of the Jordanelle Reservoir and Deer Valley ski runs. 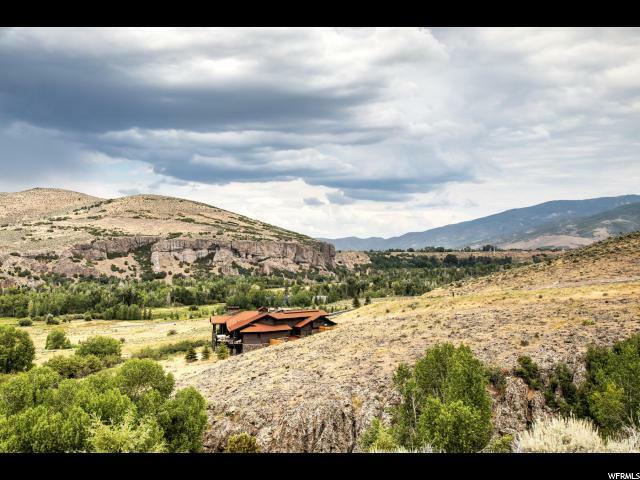 This flat site is perfect for the single level ranch style home that will capture jaw-dropping views. Victory Ranch is a private, four-season community amidst 6,700 acres along four-miles of the Upper Provo River. 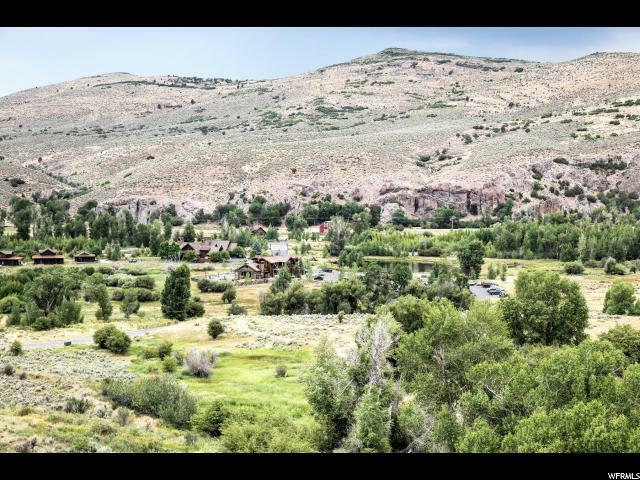 Amenities include an 18-hole Rees Jones golf course, fly-fishing, biking and hiking trails, 5-stand shooting, 4x4 adventures, yurts, fishing ponds, restaurants, a ski-in/ski-out lodge in Park City and 4,000acres of untouched backcountry. Enjoy our concierge, heated pool, hot tubs and seasonal grill. Our newest amenity, The Barn, features a Pizza Parlor, Art Studio, Sport Court as well as a Fitness Center, Spa, and Platform Tennis Courts. Coming soon, a 75-foot pool and waterslide. 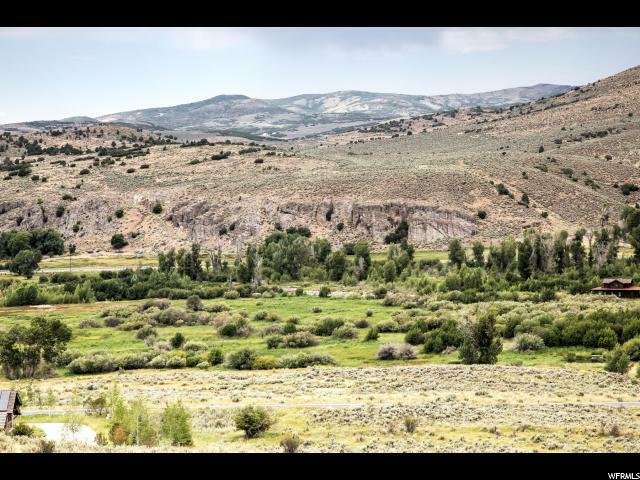 Victory Ranch is approximately 20 minutes to Deer Valley and Park City.